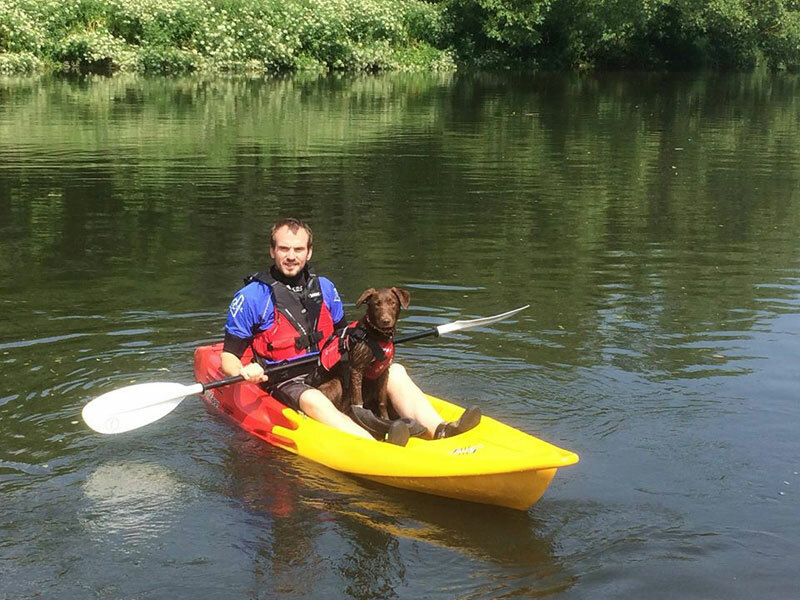 We have 7 large showrooms stocked full of a wide range of Sit On Tops and equipment from the leading manufacturers and brands (as well as other types of canoes and kayaks). 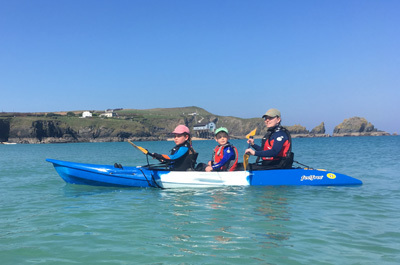 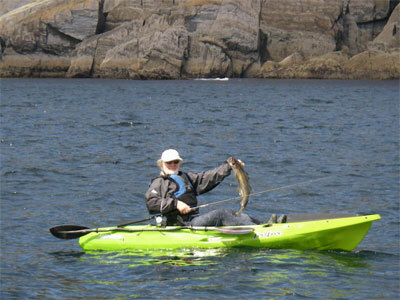 All the leading brands of Sit On Top Kayaks are available to buy on our website including Feelfree Kayaks, Perception Kayaks, Wavesport Kayaks, Wilderness Systems, Hobie Kayaks, Viking Kayaks and Ocean Kayaks. 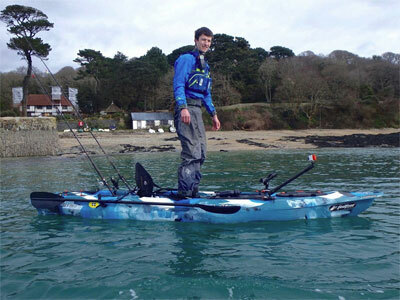 These are a selection of photos of us paddling the products that we sell.